To create the Crate, Opus focused on making it simple, light and fast. All of which translates into fun! The easy to enjoy Crate is also tough and durable where it counts. Opus optimized the single-speed gearing so kids cant ride beyond their abilities, but can still tackle hills. 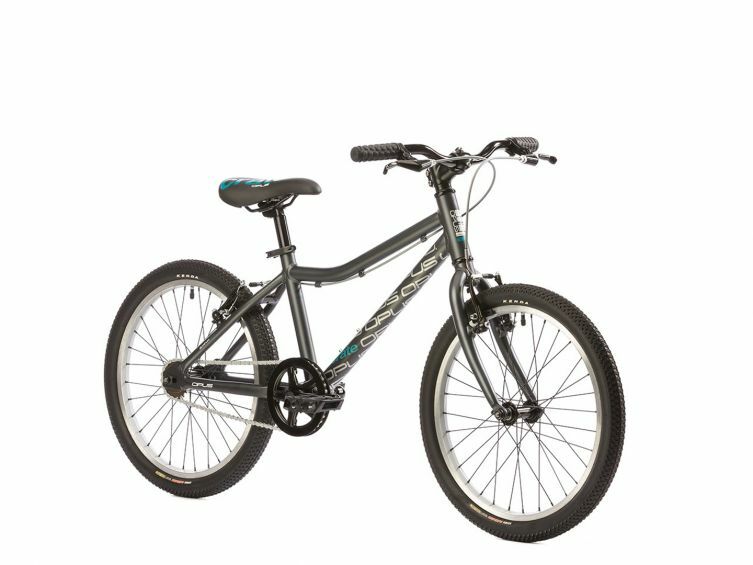 Plus, its powerful brakes and light alloy frame and fork put fun and control right into their hands. Get on the Crate and enjoy!